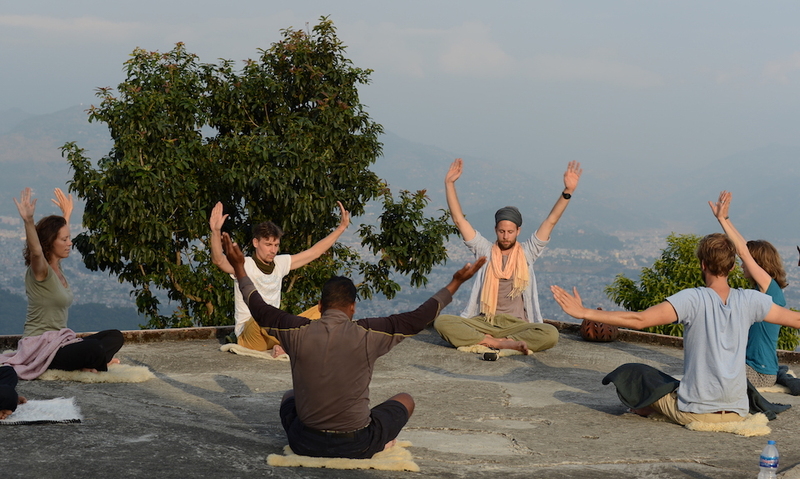 Throughout the year we organize several international Kundalini Yoga Retreats & Journeys. 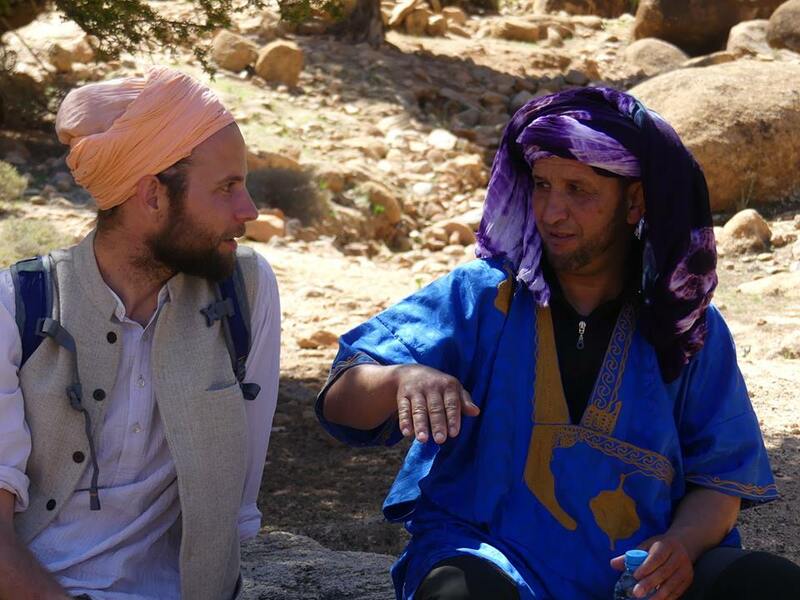 An adventurous opportunity to combine your self discovery with traveling and meeting like minded people. 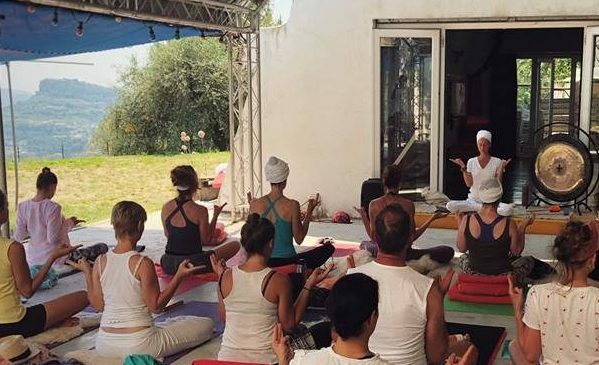 Together we experience the impact of a daily Kundalini Yoga practice at beautiful locations worldwide. 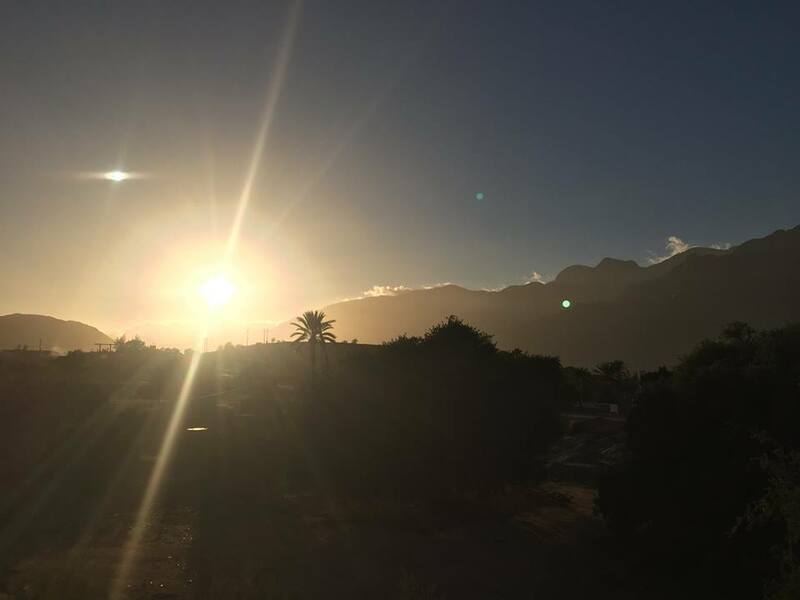 The whole ‘Breakthrough’ week is going to allow you to make the necessary shifts at this point in your life, connecting with your true potential and living your soul’s purpose. 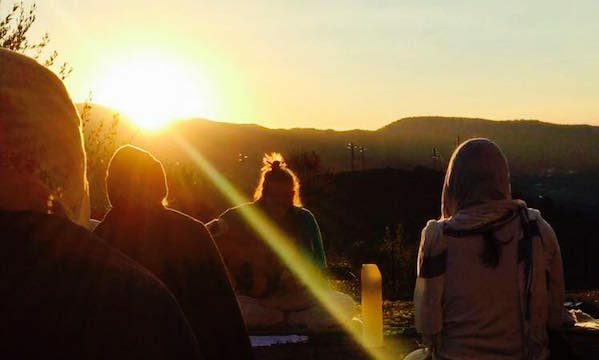 Give yourself the chance to deeply dive into your practice and truly meet yourself during our transformational Kundalini Yoga Immersion. 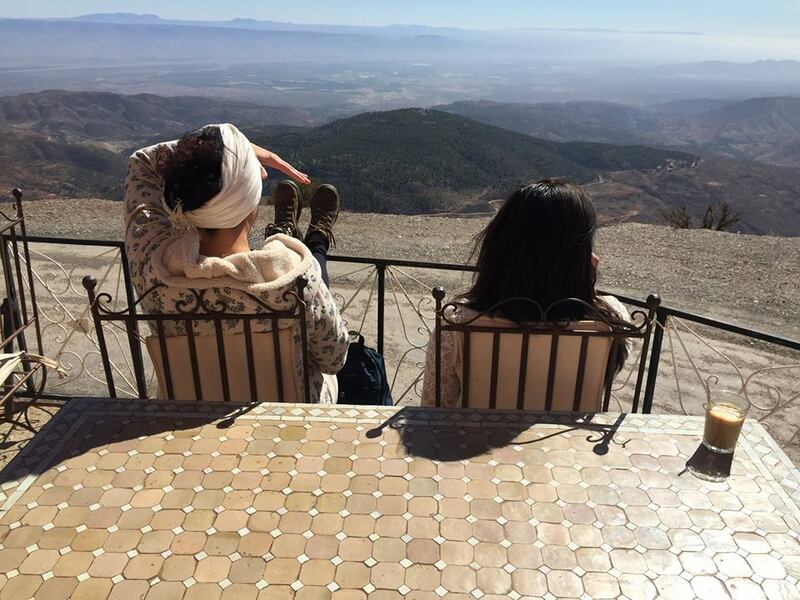 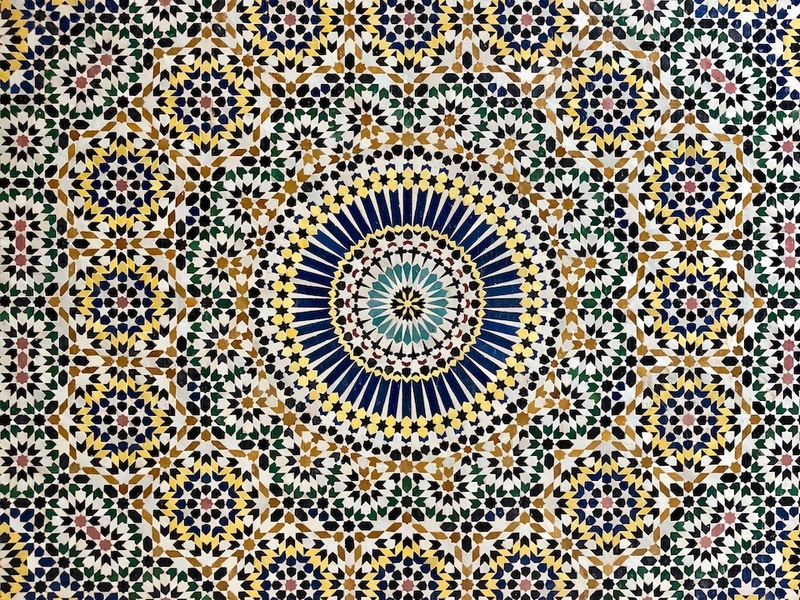 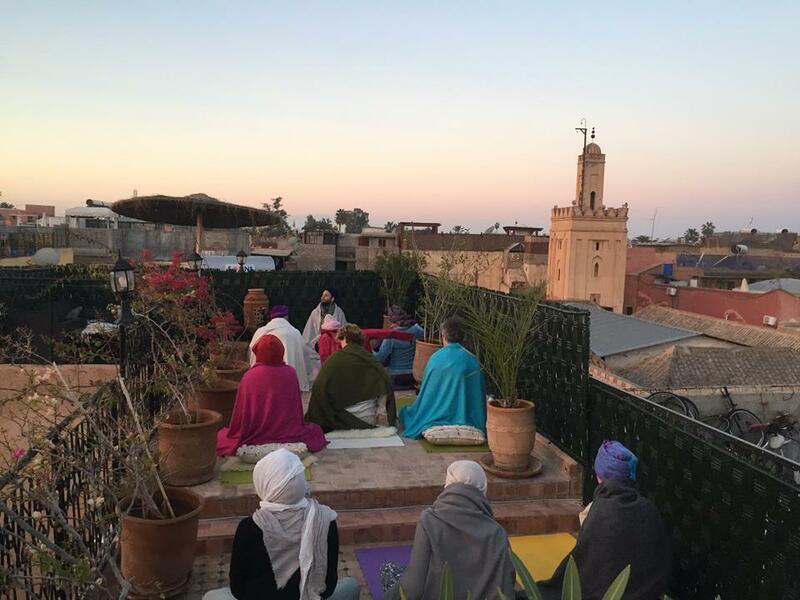 Discover mystical Morocco while making an inner journey with a daily Kundalini Yoga practice. 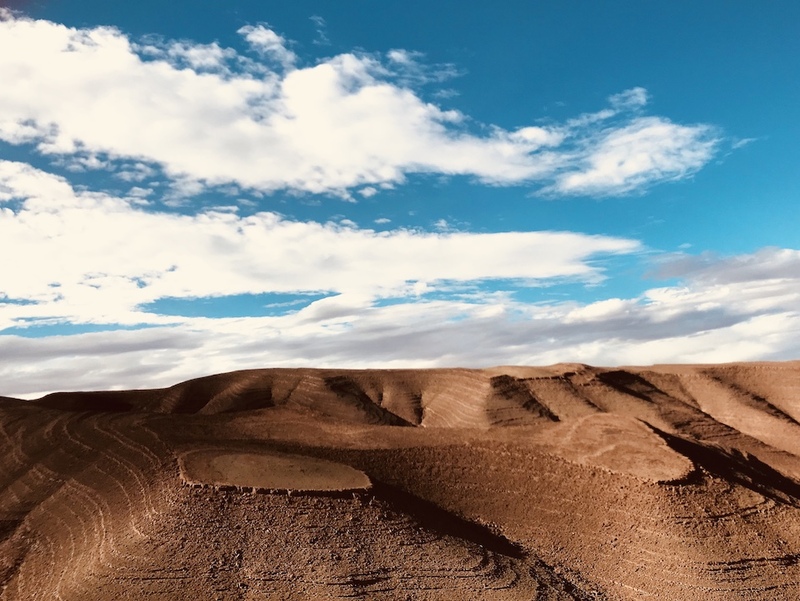 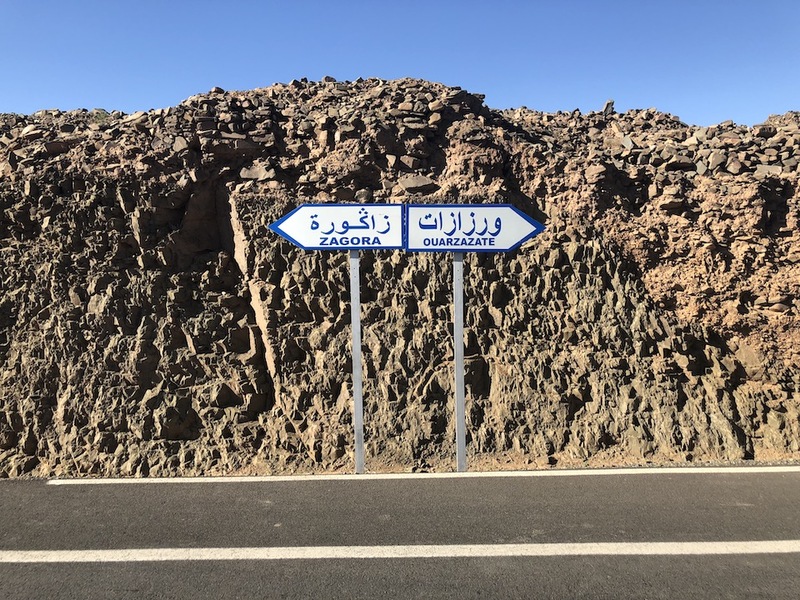 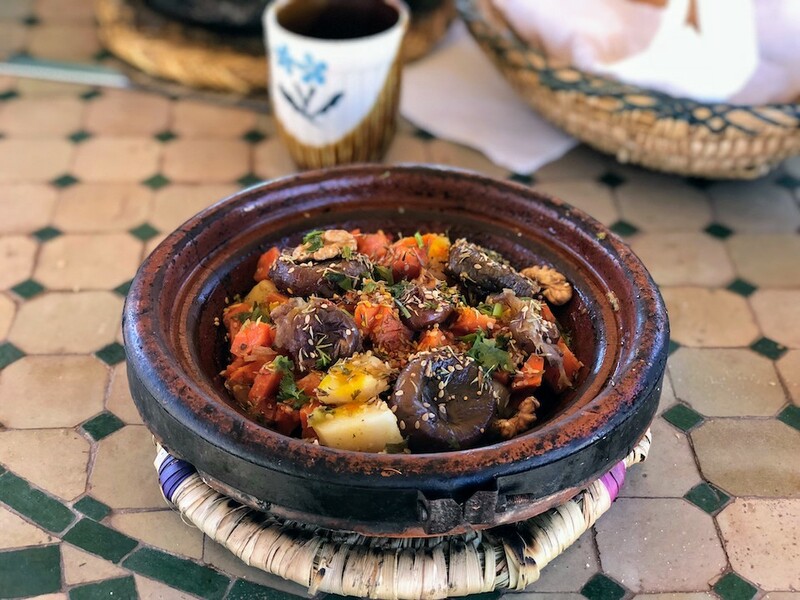 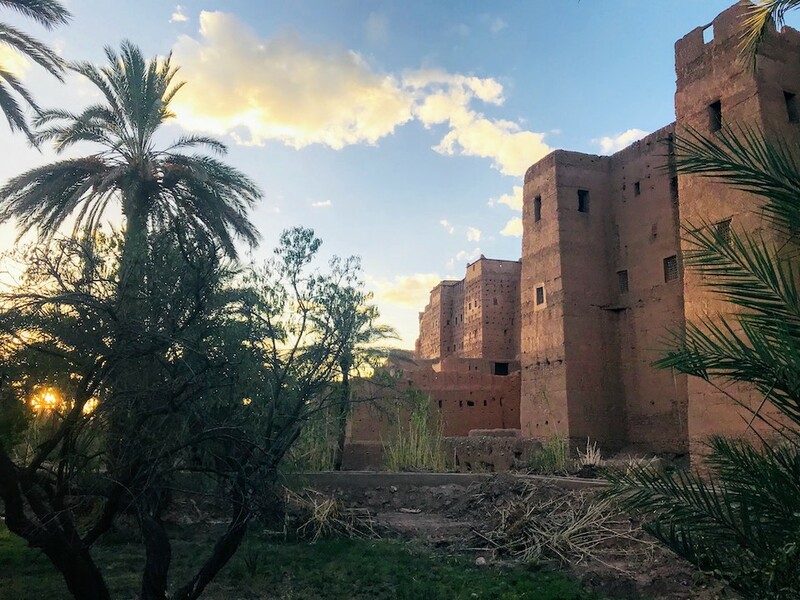 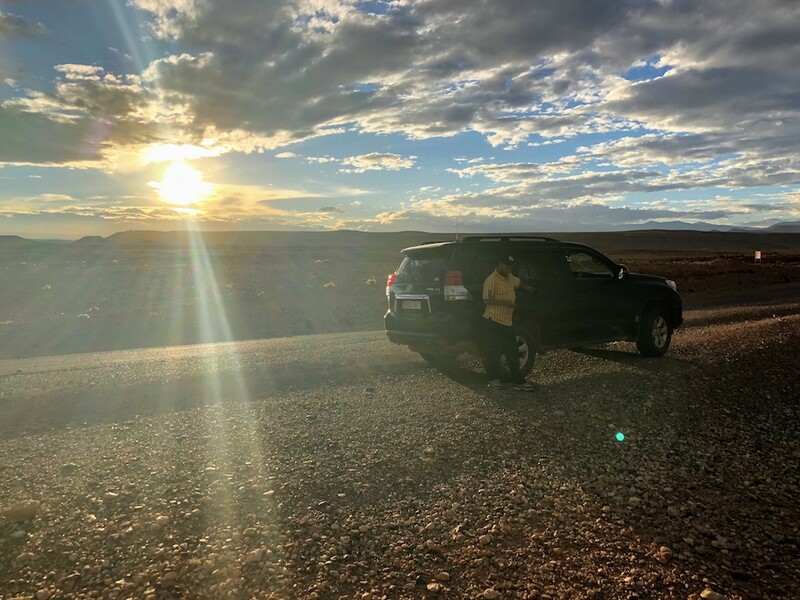 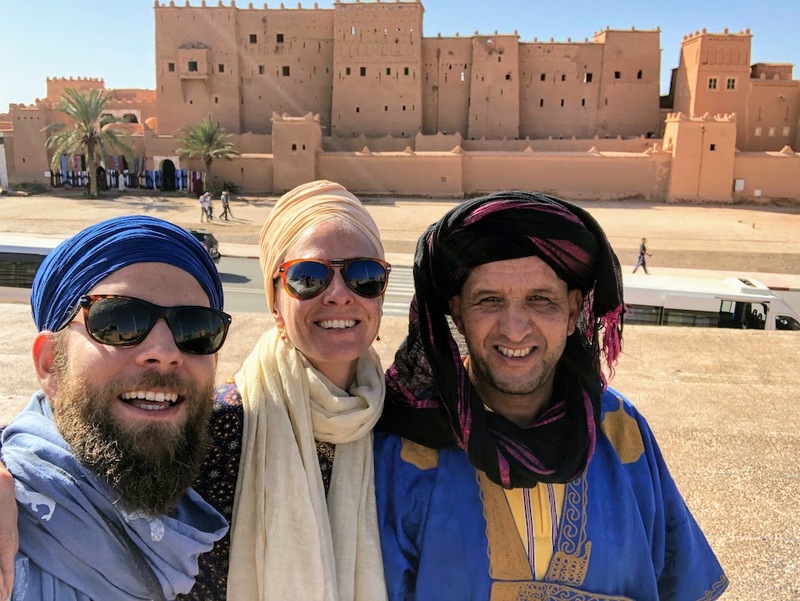 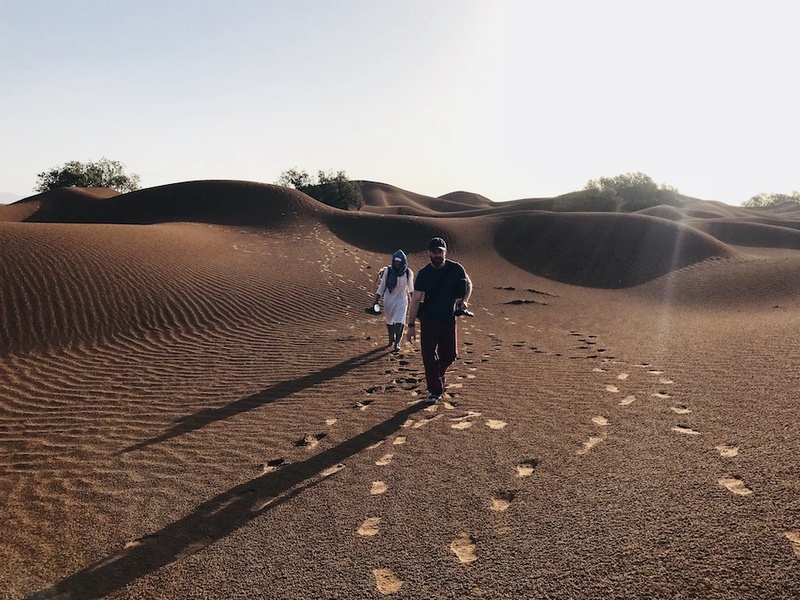 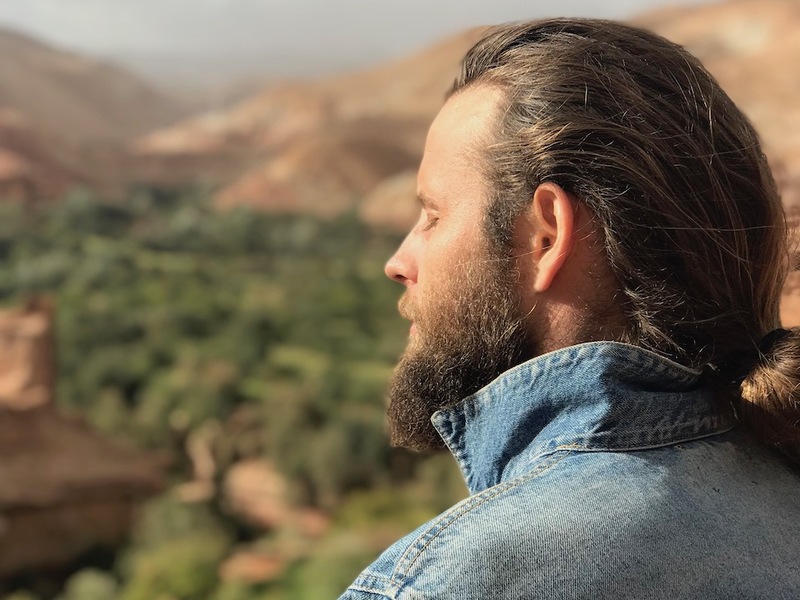 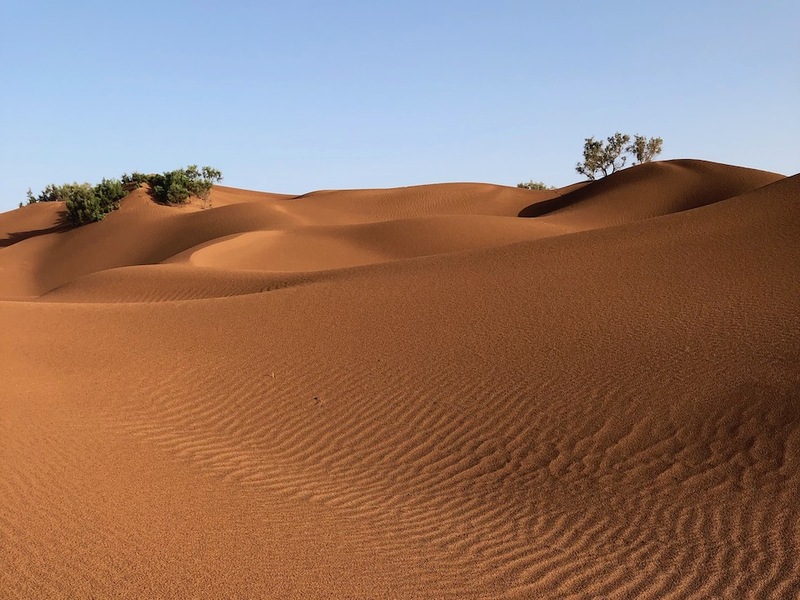 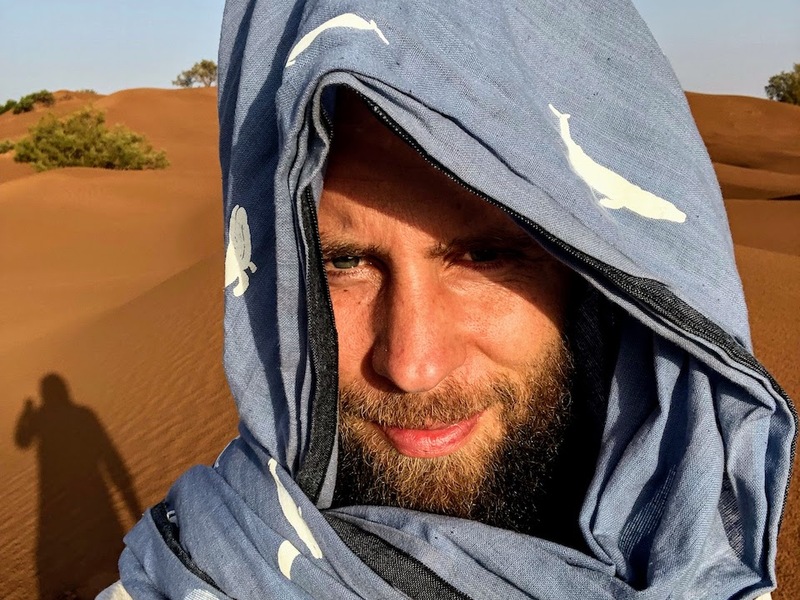 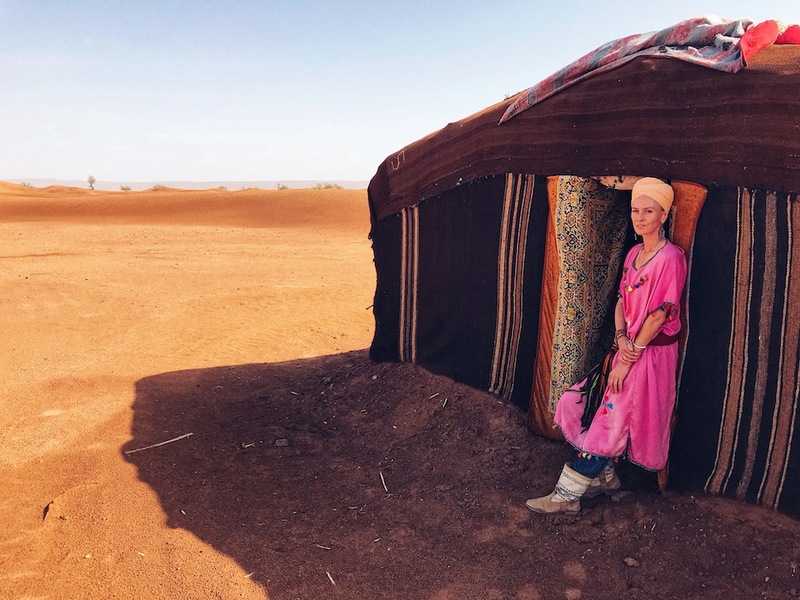 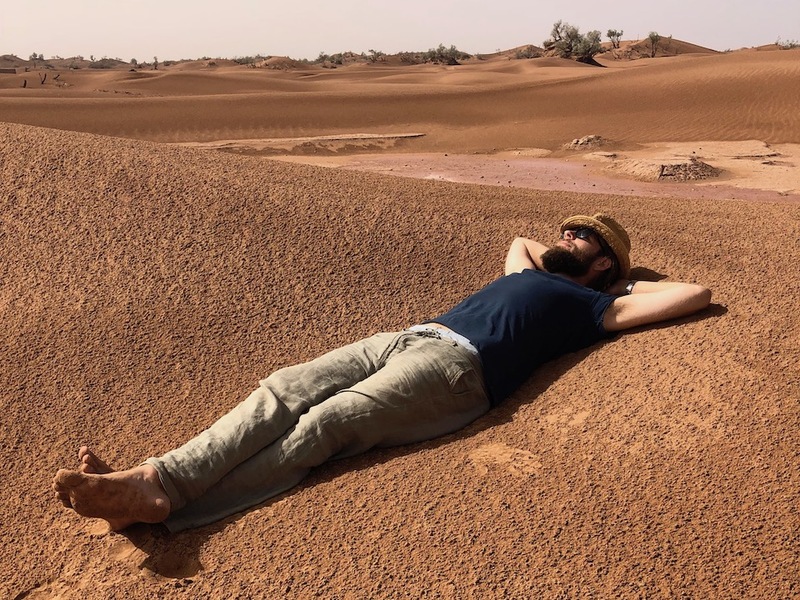 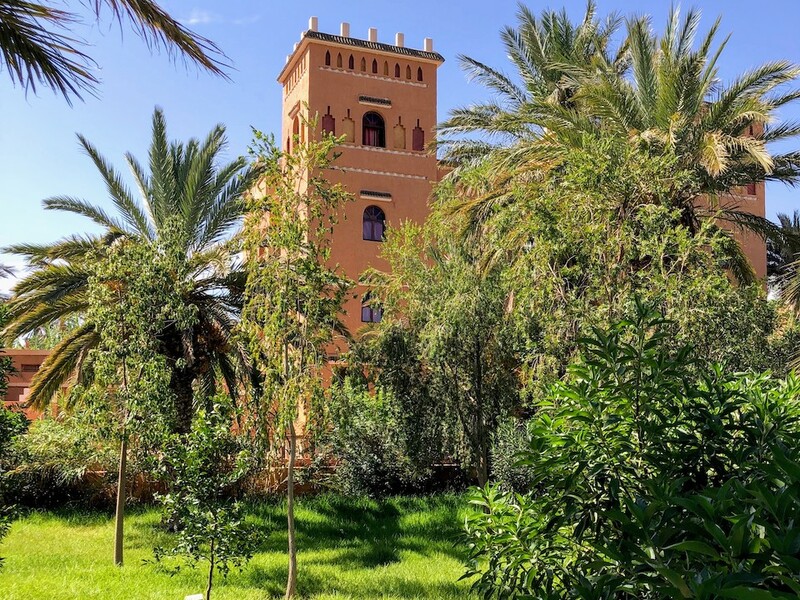 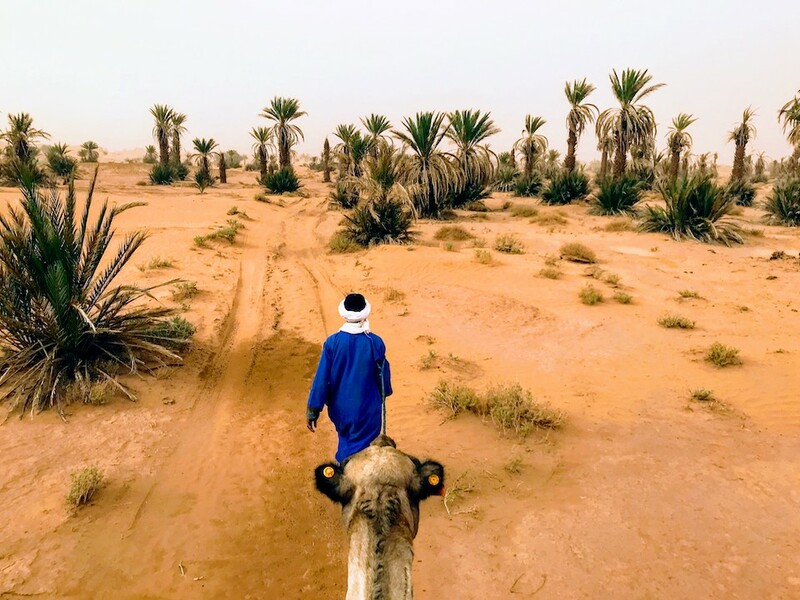 Tim & Marieke will take you on a beautiful journey from the city of the 7 saints, Marrakech, along the old (camel) caravan route to the deep south: the Sahara desert! 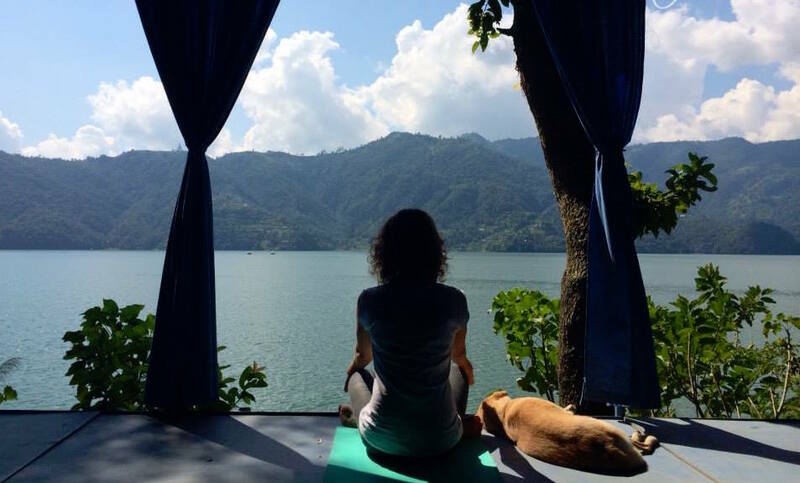 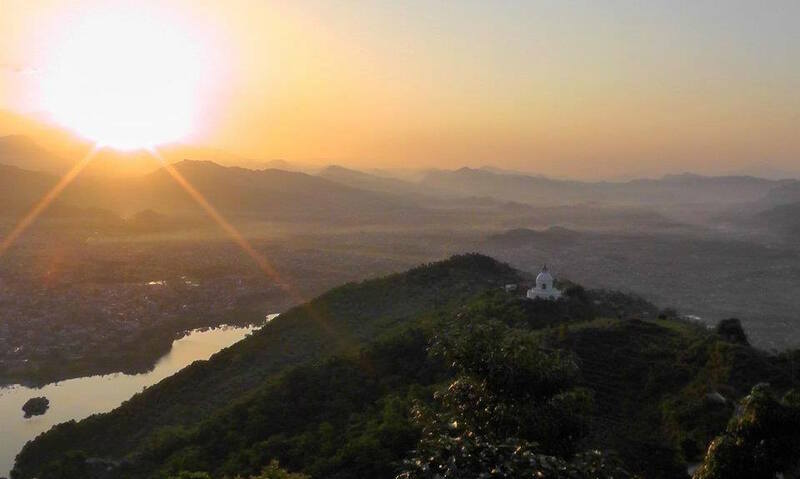 Retreat yourself in nature for a full week dedicated to yoga & meditation. 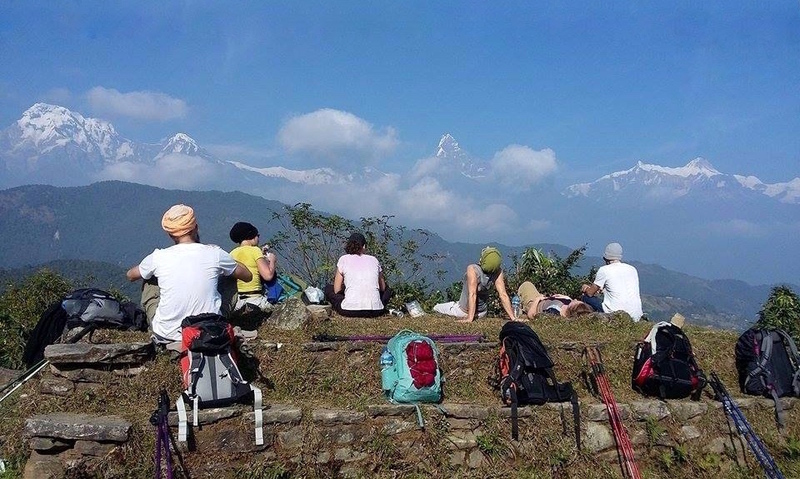 The aim of this week is to make the experience of ‘Heaven on Earth’ right within yourself through the ancient technology of Kundalini Yoga. 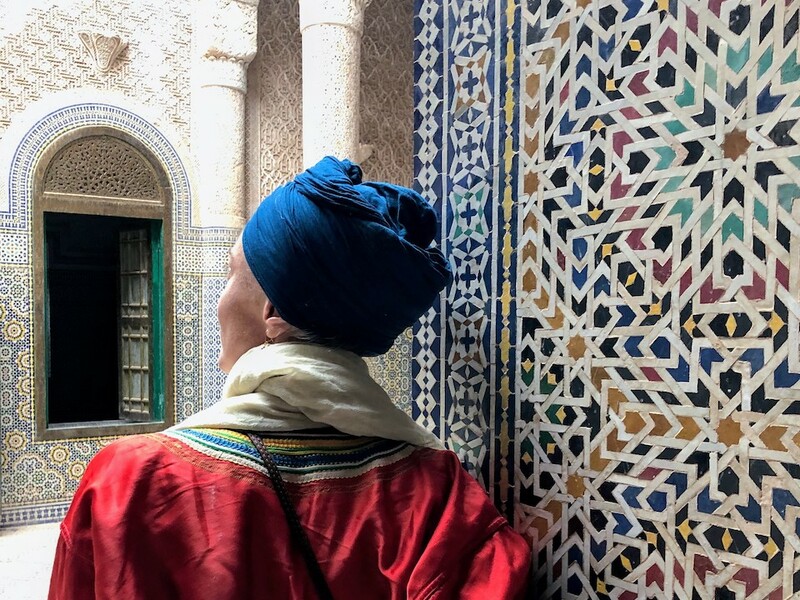 This experience will be very real and you will learn how to be more fully present in your life so that ‘heaven on earth’ becomes your reality instead of a wish. 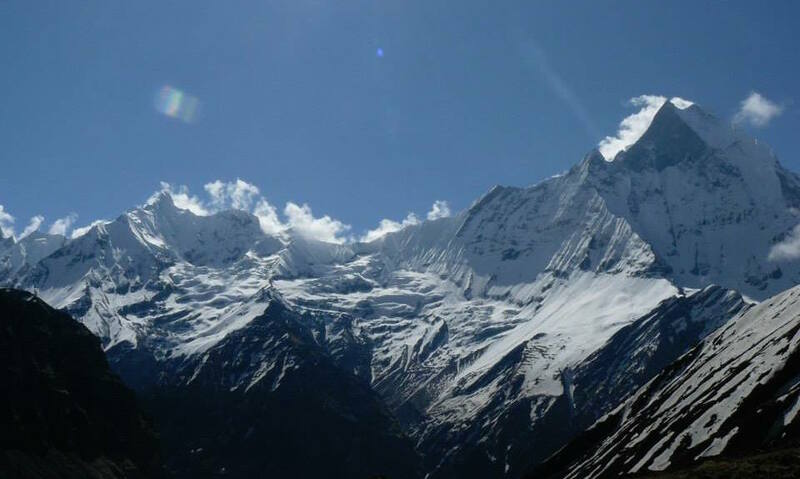 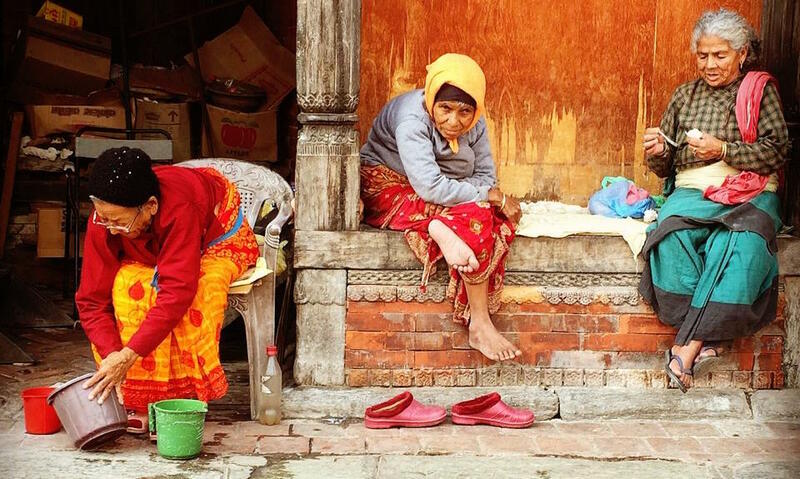 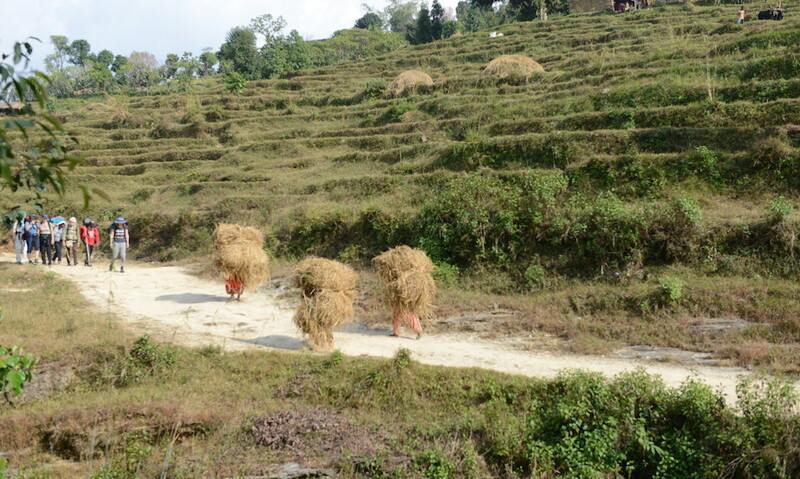 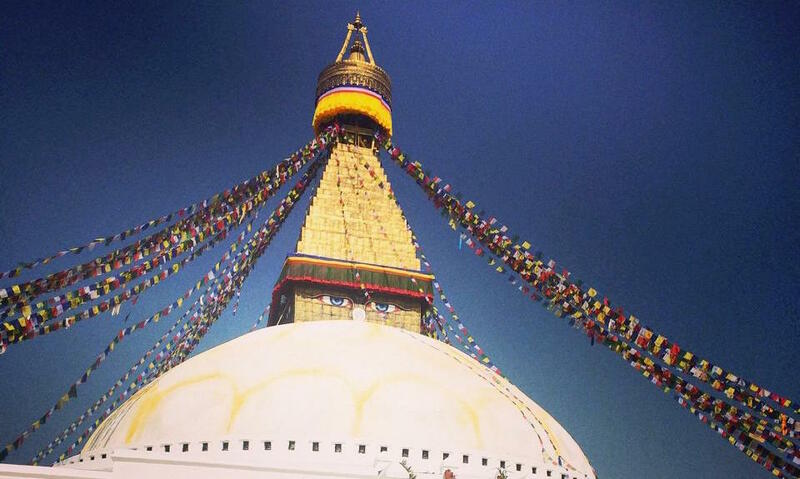 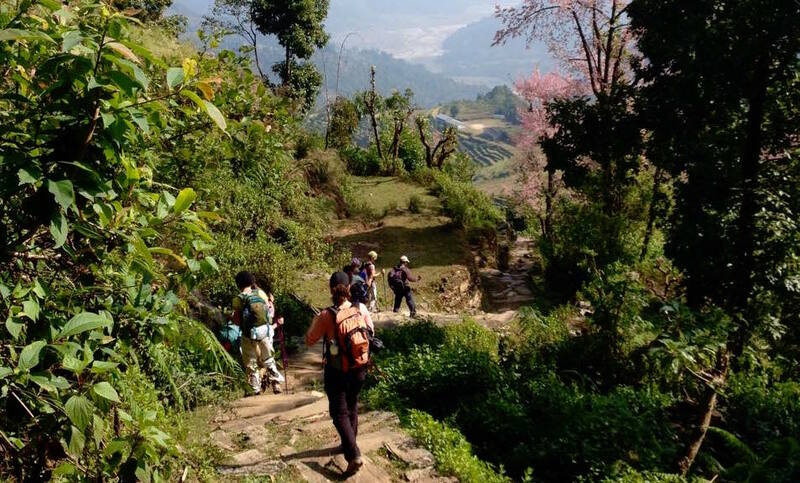 15 days of inner and outer exploration in Nepal, one of the most enchanting countries of the world. 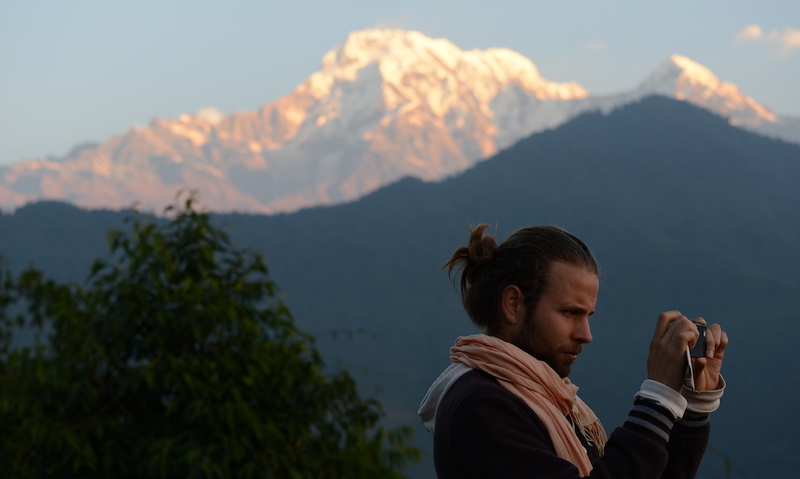 15 Modern Nomads will travel from the temples of capital Kathmandu to the Himalayas near Pokhara. 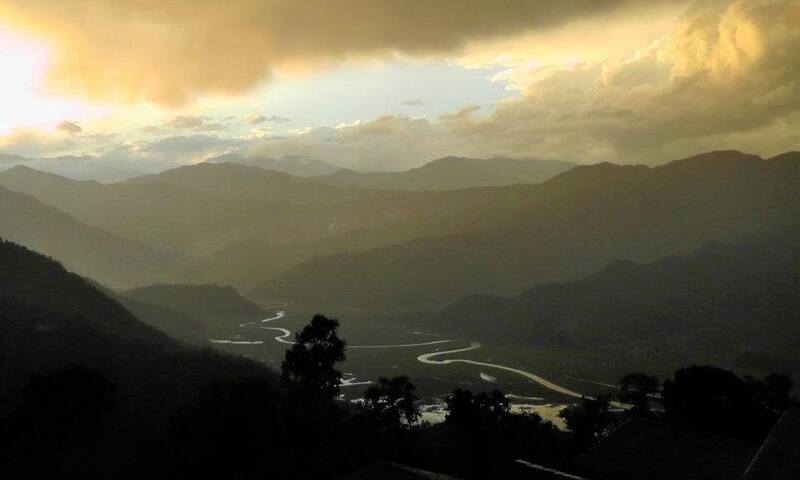 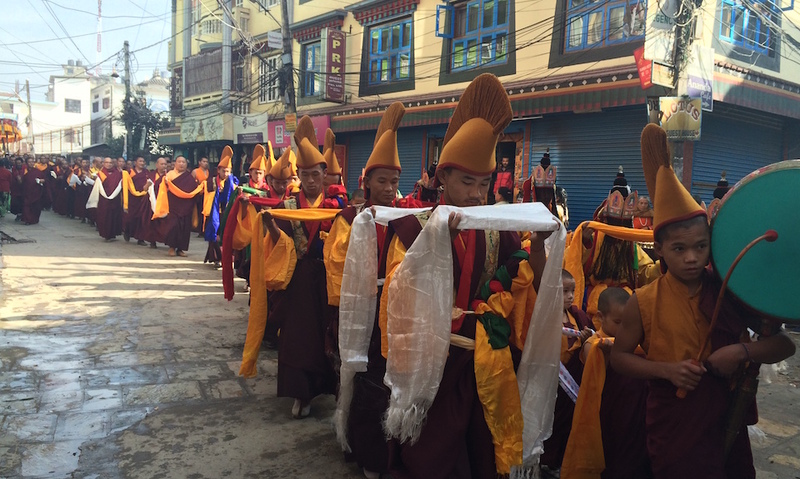 The journey ends with a 3 day retreat near the sacred Namobuddha monastery. 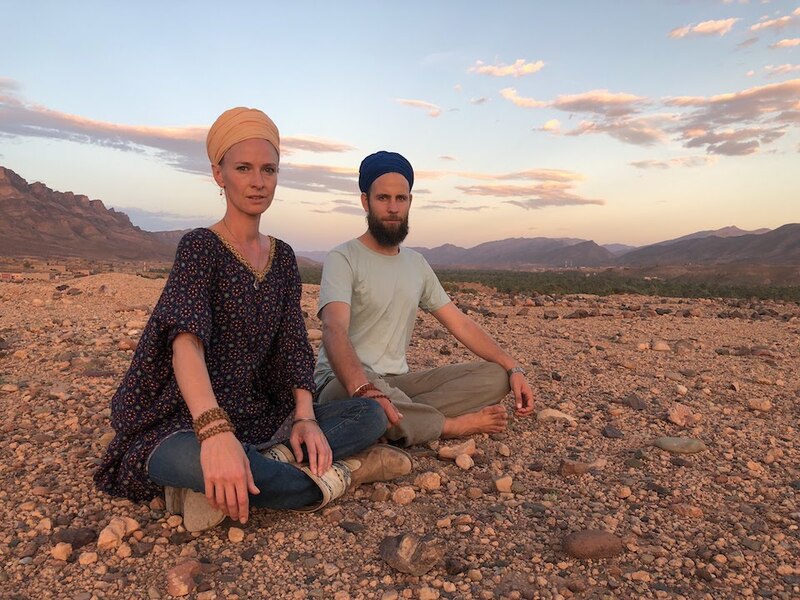 This journey in combination with the daily deepening Kundalini Yoga sessions promises to broaden the horizon of your life.